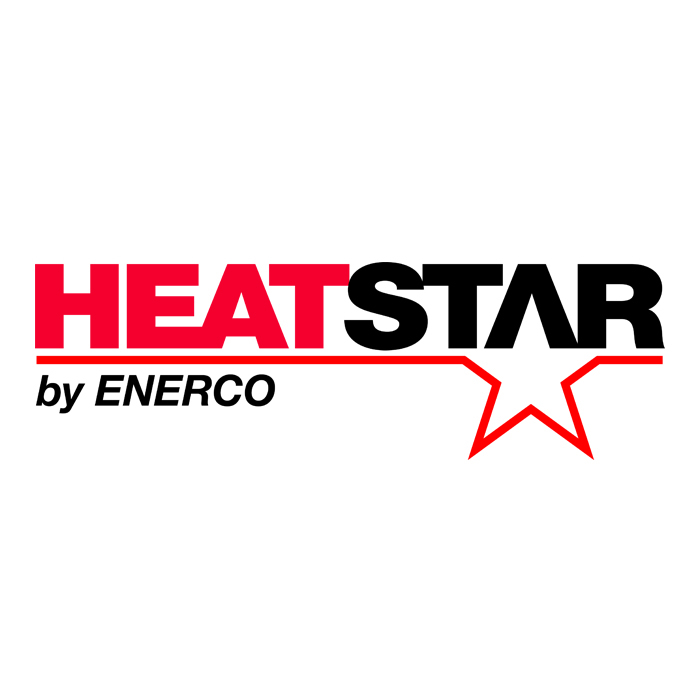 Heatstar Vent-Free Heaters come in radiant or blue flame indoor safe wall-mountable heaters that run off of either propane (F156011) or natural gas (F155549). Heatstar Vent-Free Heaters come in radiant or blue flame indoor safe wall-mountable heaters that run off of either propane (F156001) or natural gas (F155226). Heatstar Vent-Free Heaters come in radiant or blue flame indoor safe wall-mountable heaters that run off of either propane (F156031) or natural gas (F156020). Heatstar Vent-Free Heaters come in radiant or blue flame indoor safe wall-mountable heaters that run off of either propane (F156050) or natural gas (F156040). Heatstar Vent-Free Heaters come in radiant or blue flame indoor safe wall-mountable heaters that run off of either propane (F156071) or natural gas (F156060). Heatstar Vent-Free Heaters come in radiant or blue flame indoor safe wall-mountable heaters that run off of either propane (F156091) or natural gas (F156081).